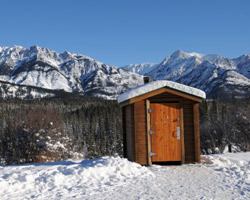 Is your home's plumbing prepared for a severe Idaho Winter? The cold temperatures that come on with an Idaho winter can cause major havoc with your homes plumbing if you haven't taken some simple precautions against frozen pipes. The following is an easy checklist of things you can do to keep the plumber away.